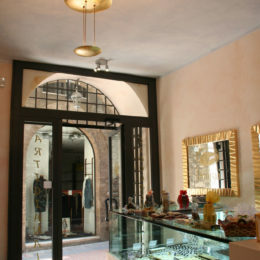 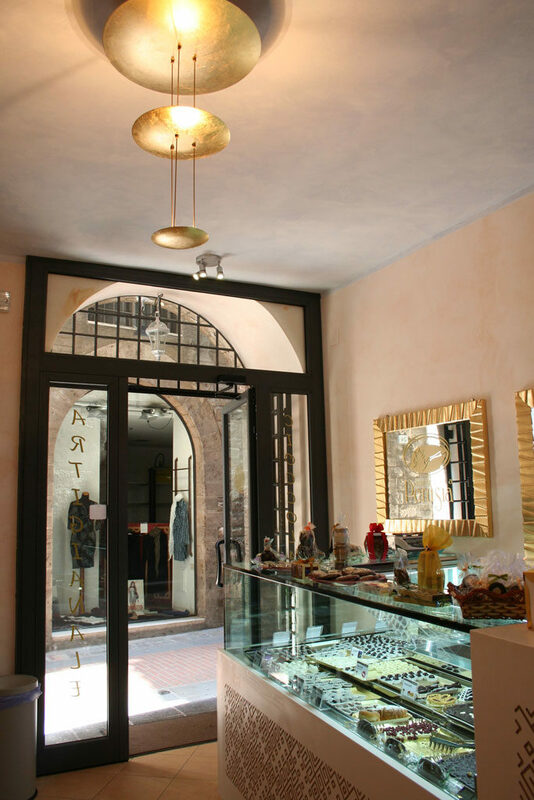 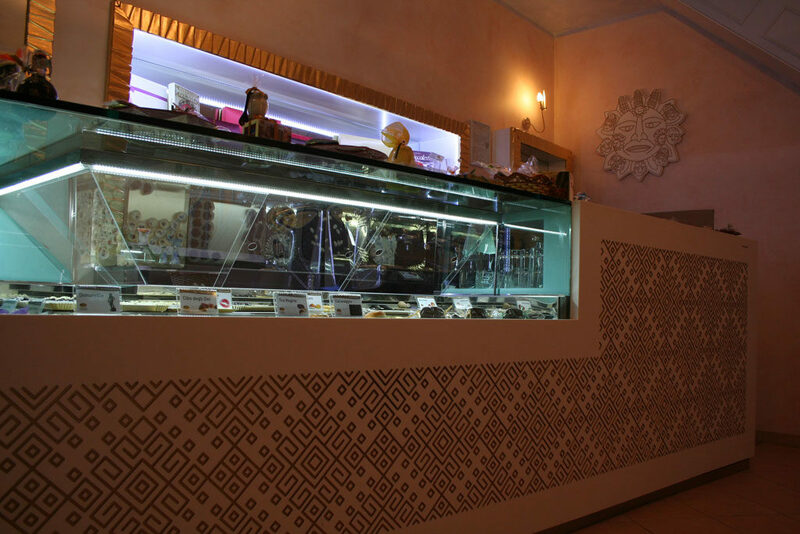 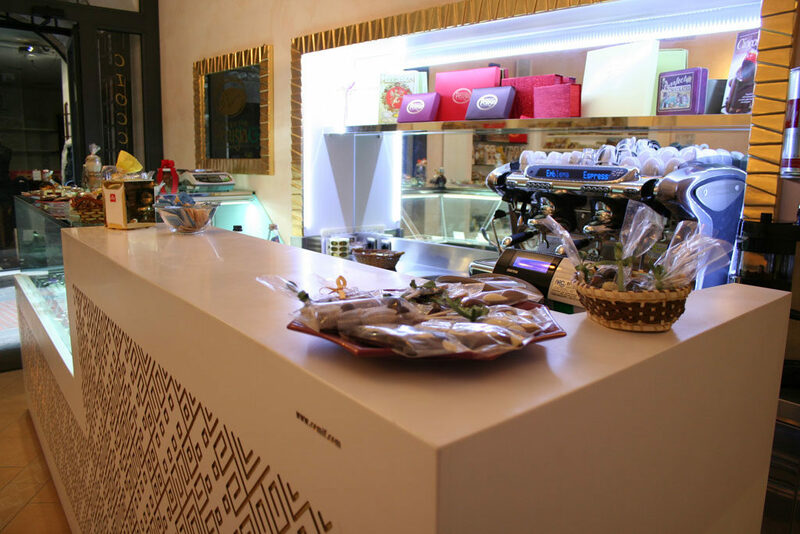 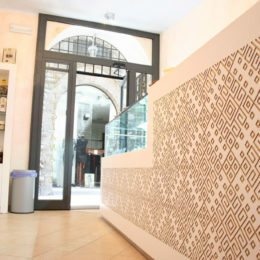 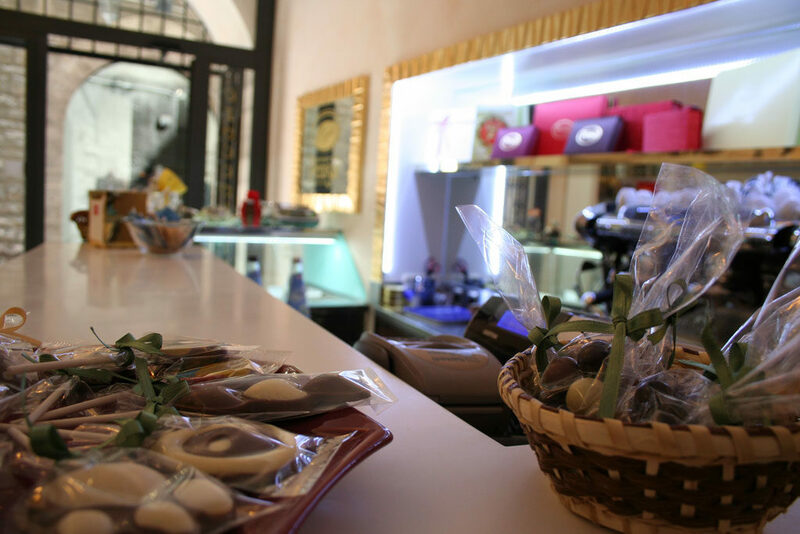 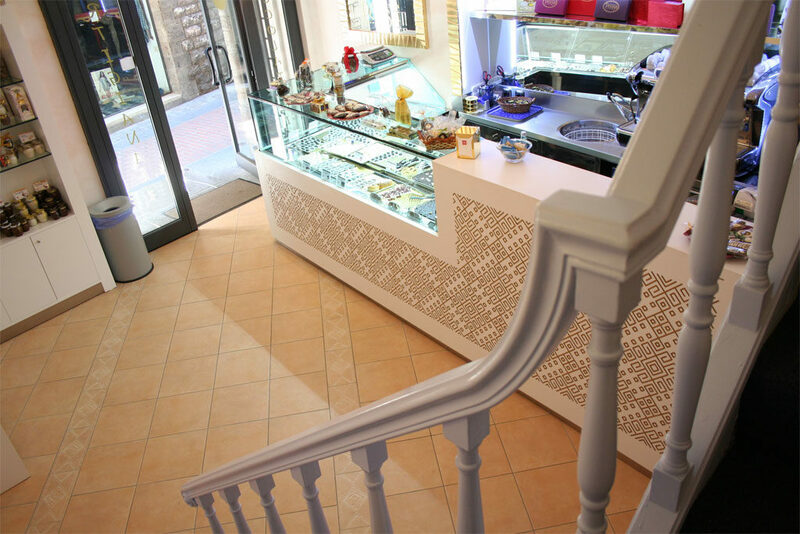 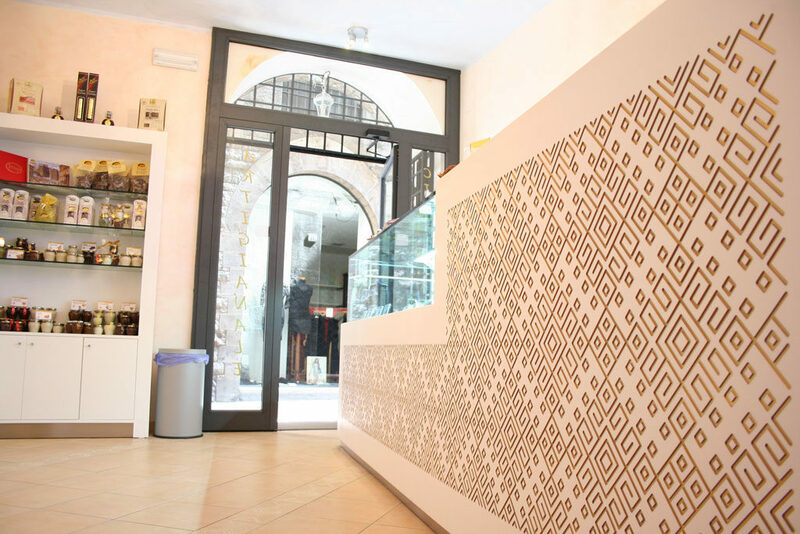 In this elegant shop located in the heart of the historic city centre, just a few metres from Corso Vannucci, the flavour of chocolate meets those of coffee, tea and petits fours. 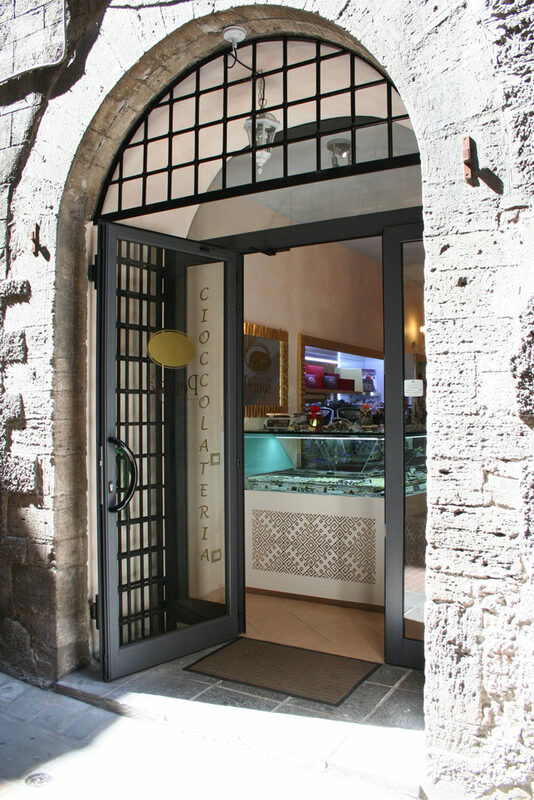 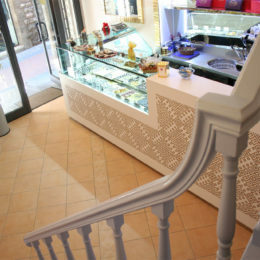 The shop has two inner rooms where it is possible to sit in comfort and taste all the Cioccolateria Augusta Perusia products: 10 types of coffee, 15 types of tea and infusions of the highest quality, 30 types of milkshake and 35 different hot chocolate flavours. 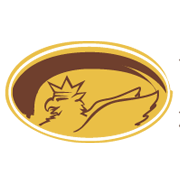 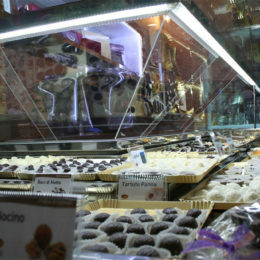 Chocolate with a matchless flavour and 100% handmade. 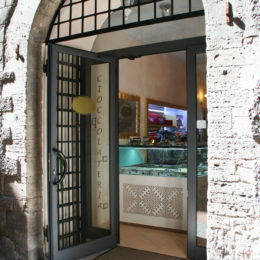 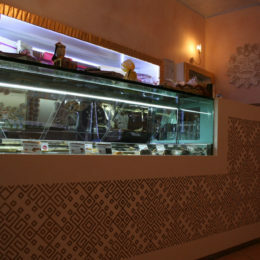 Inside you can also enjoy our chocolate cakes, petits fours and artisanal gelato. 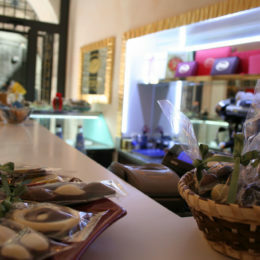 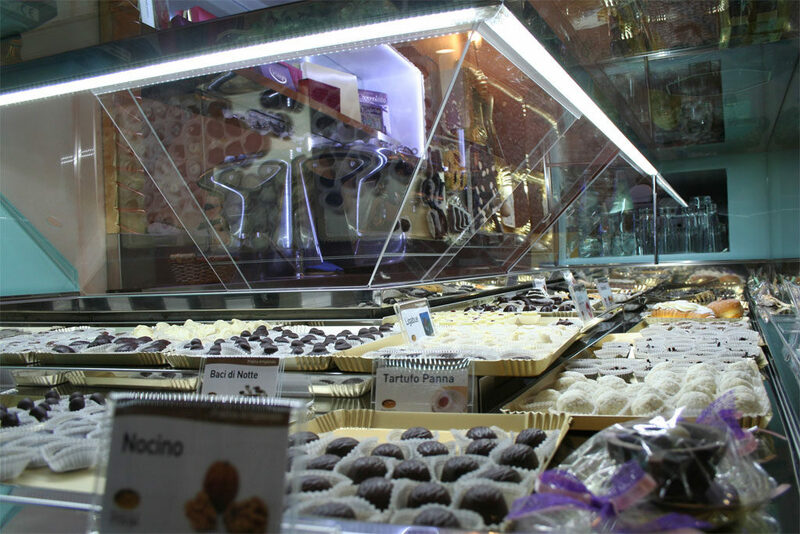 All products are fresh, high quality and made every day in our atelier at Cioccolateria Augusta Perusia.